A stylish 1 bedroom apartment, sleeps 2. 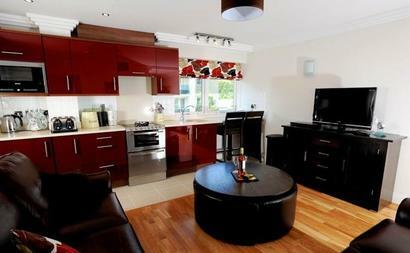 Modern furnishings throughout the property. Close to the beach, shops and attractions of the town centre. 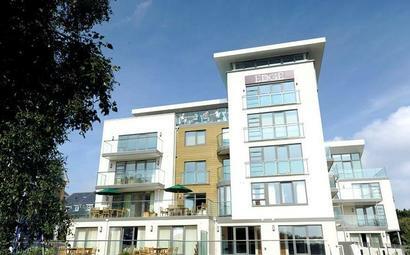 A stylish 2 bedroom apartment, sleeps 5. 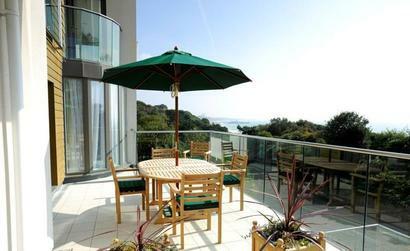 Studland Dene apartments (built on the grounds where Studland Dene Hotel used to be), is a superb collection of exclusive apartments located in a desirable area of Bournemouth. Perched over Bournemouth's highly regarded beaches, guests are literally 100 yards from the sand and a pleasant 10 minute walk along the seafront to the town and conference centre, where a walk through the gardens leads to the centre and a wide variety of shops and restaurants. 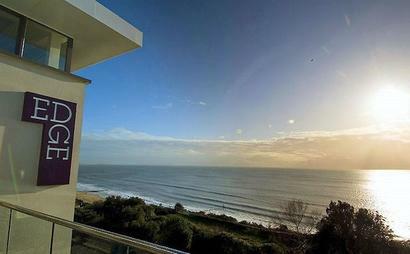 Apartments 21a & 21b are situated on the 1st floor and features sea views which can be enjoyed from the large balcony. The apartments also benefit from allocated parking and a concierge at the entrance. On the ground floor, Edge Spa, a treatment spa offering Elemis treatments and also a nail bar, www.edgespa.co.uk . 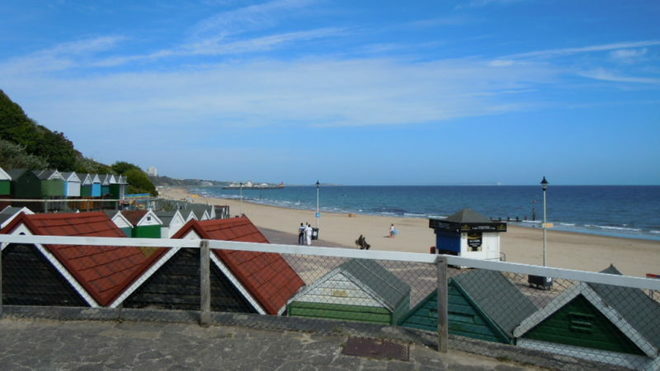 Alum Chine has a wide sandy beach with a gradual slope into the sea, it is a Blue Flag beach. Kidzone: helps you to keep track of your children during your visit to the beach. Collect your free wristbands from the Seafront office, write your contact phone number and sit between the KidZone beach markers that match the colour on your wristband. There is a beach office and Lifeguard cover from the 1st May through to the 30th September. Facilities: restaurant, ice-cream kiosk & takeaway. Fabulous children's play area and paddling pool.